We have been very busy this year! 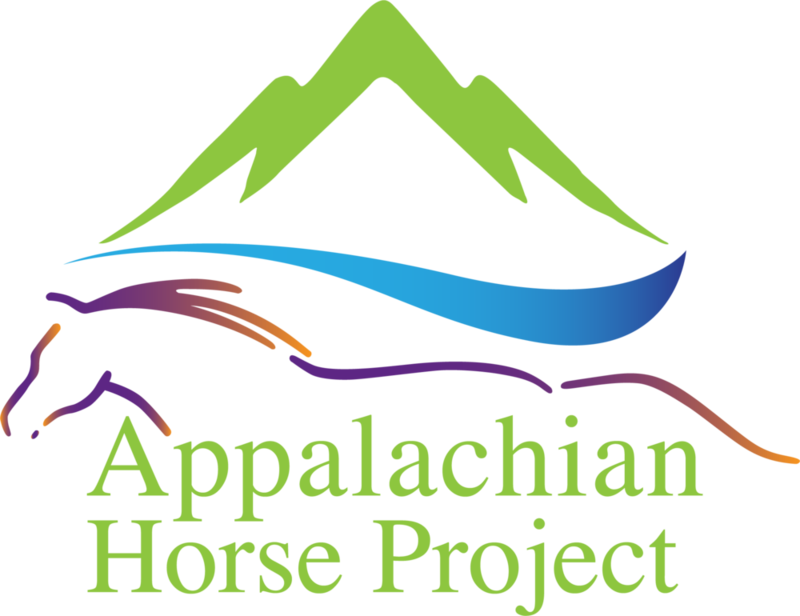 First, a NAME CHANGE to Appalachian Horse Project. This reflects the fact that our organization's work is more than just a physical facility (The Appalachian Horse Center), but it is an effort to revitalize the horse industry in Southeast Kentucky, and to bring therapy and other community services to the region. The Center is part of our overall strategy, but it does not stop there. Here are a few of our 2017 accomplishments. INTERNAL EDUCATION: Participated in a number of webinars regarding nonprofits management and fundraising. Held Photo Contest for local residents, enabling us to have many great photos of the horses for use on website, brochures, etc. Placed hay and salt in areas where horses congregate, for winter feeding. Consulted with established Equine Therapy Program for assistance in establishing therapy for Eastern KY veterans. Hosted Old Friends Thoroughbred Retirement Center Director, to view possible locations for a second farm in Southeast Kentucky. Continued to engage corporate sponsors, especially Hawthorne Products who has been our primary sponsor. Received two equipment donations from Equine Equipment Program for raffle or auction to raise money. Purchased a license to the GrantStation web-based service, to allow us to identify new grant sources. Assisted KY River Area Development District with a grant application for construction of horse and camping facilities at Elkview. This would be managed by AHP. Approached Kentucky Governor's Office for Ag Policy regarding opportunities for funding for horse and other livestock youth activities at the above facility.